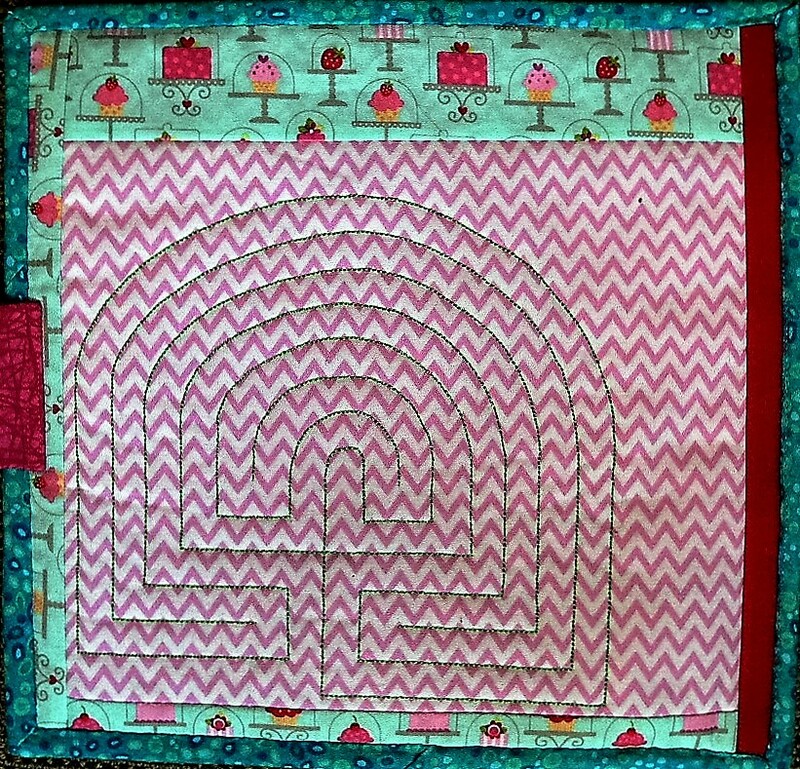 This quiet book has been so much fun to make. There is such a lot of great information/inspiration on the web that it is hard to decide which pages to start making first. I wanted to make a versatile book that could have pages added or removed for what ever reason - mending... age related... and more. 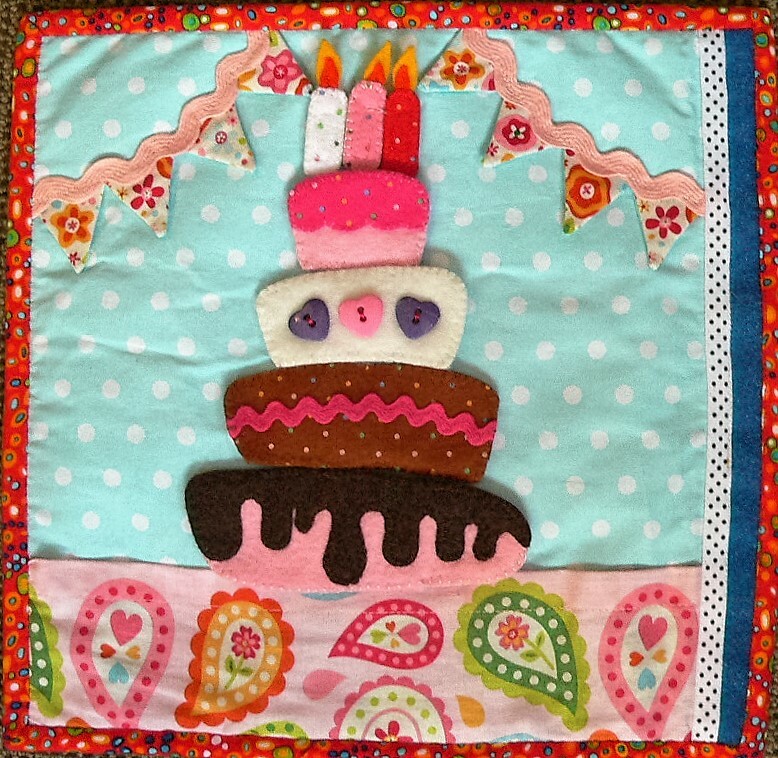 I also wanted to use a range of mediums including felt, fabric and any stiffening that I had in storage. As for embellishments I decided to use whatever took my fancy. I must say that assessing each page individually and doing what I knew that page wanted was very therapeutic and rewarding. I will post the tools I found most useful when making this book and any quirky tips as well. I'll also add where I got my inspiration from for each page. 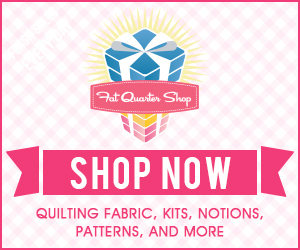 As for patterns - at this stage I have only hand drawn patterns that are all stored in a ziplock bag. So nothing to post at this stage. 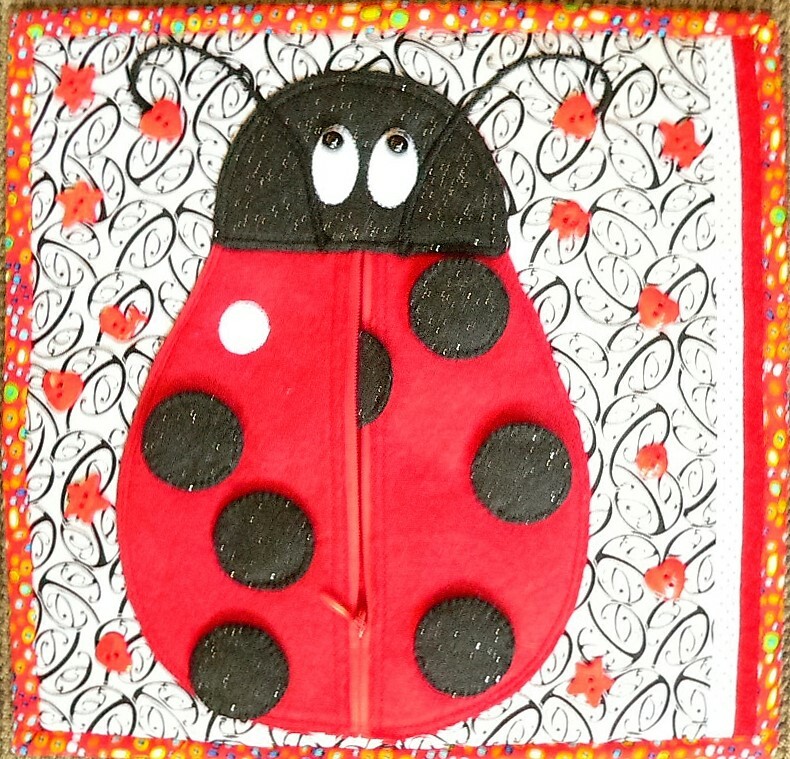 I attached the ladybugs to the page so that none would get lost and also to add another level of problem solving for my granddaughter. 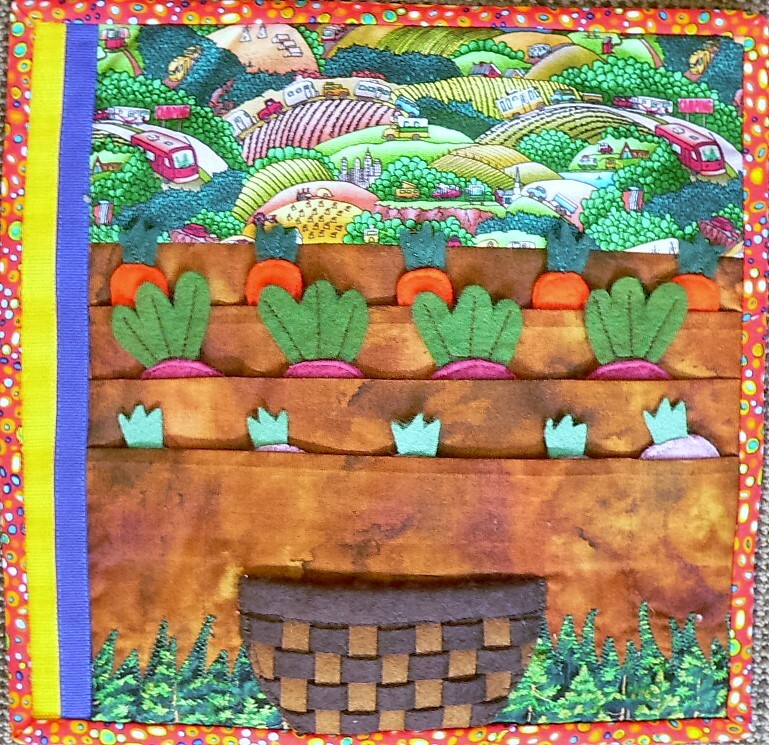 This vegetable garden page turned out to be one of my granddaughter's favourites! She loves removing the veggies and placing them in the basket over and over again. I'll have to see what other pages I can make that have this level of fun & skill for her. She also loves putting all the veggies in her mum's salad spinner!! 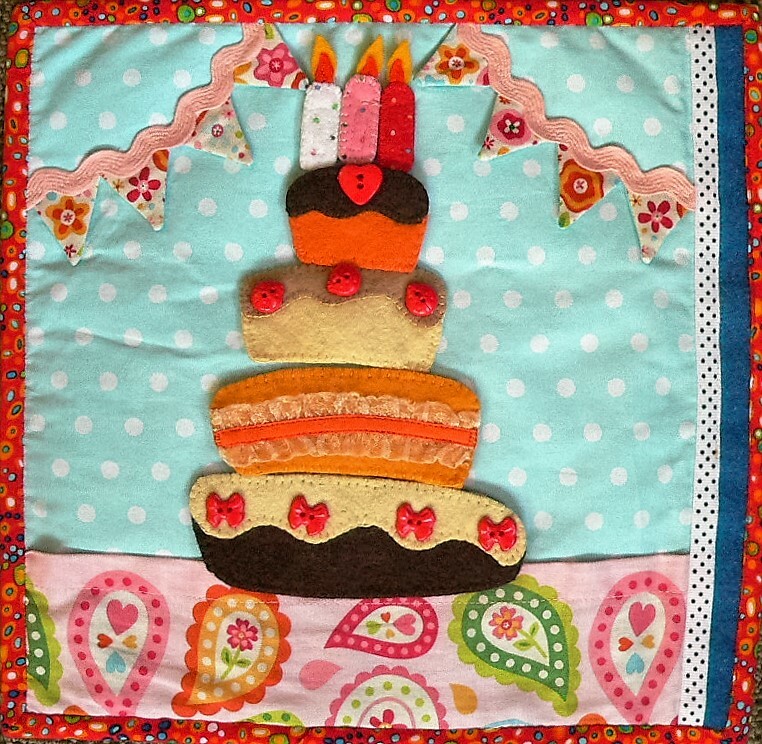 My Cake Page was inspired by a beautiful cake I found here. The blog is in Russian but just looking at all the photos is inspiration enough! If you are wanting to translate the blog then try Google Translate - a free service. Each layer of the cake comes off - as do the 3 separate candles. The cake is sitting on a table which doubles as a pocket. I have created a second cake that can be stored in the pocket. 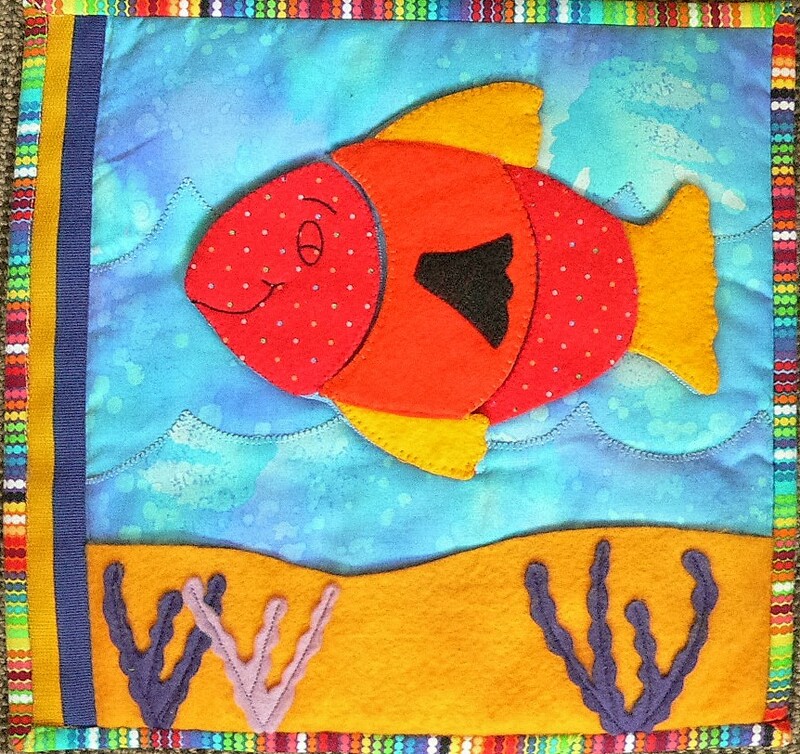 This puzzle fish separates into 4 pieces and can be stored in the yellow felt pocket. 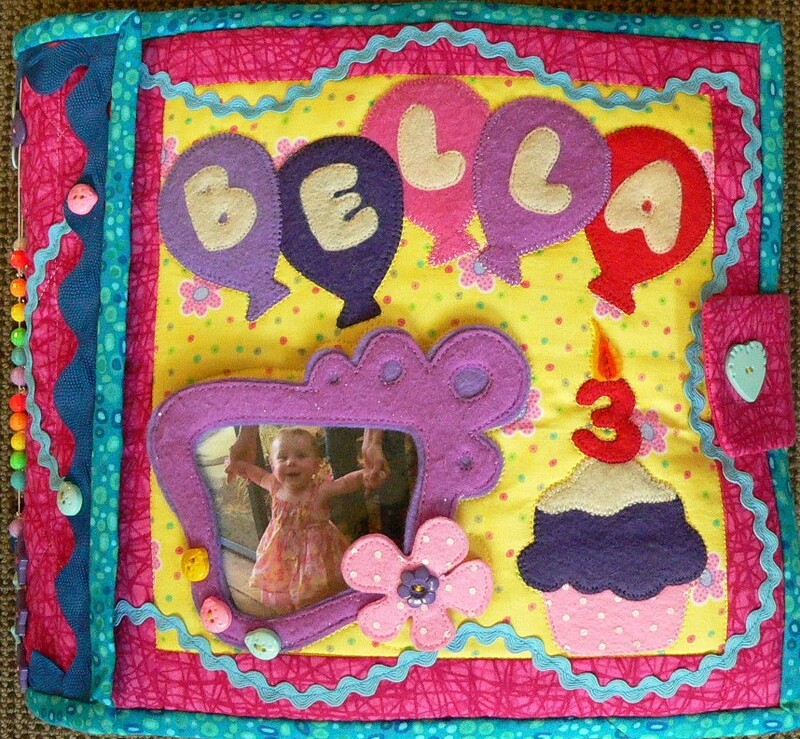 The background was made using 3 pieces of fabric sewn together in waves. 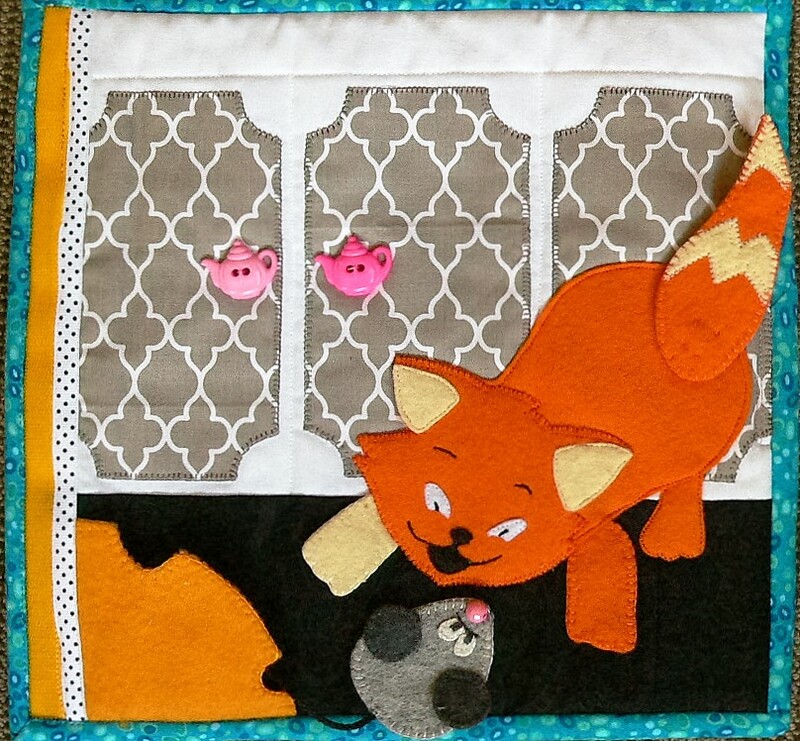 My Tic Tac Toe page was created by making a nine patch block first. 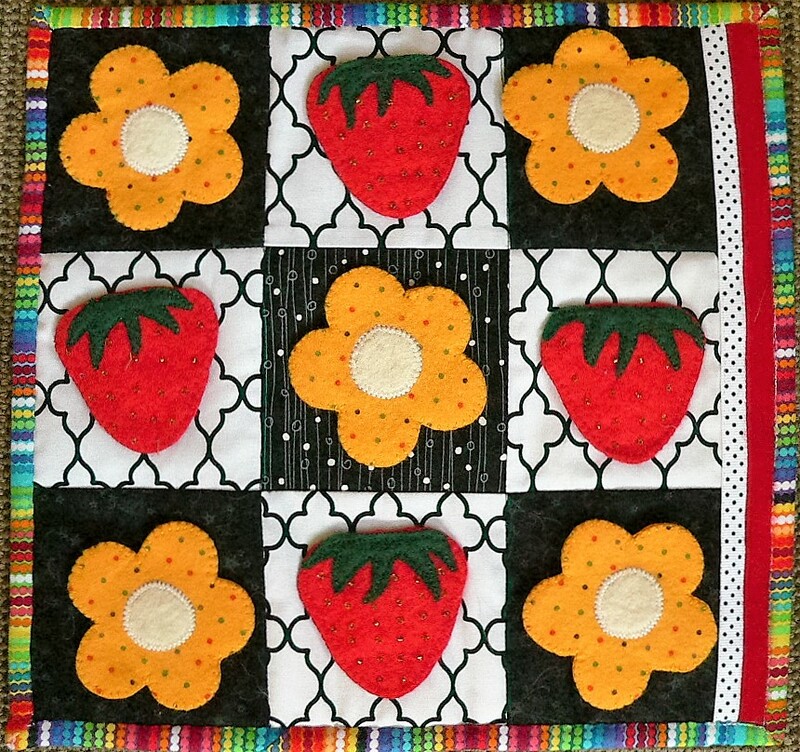 Each strawberry and flower are attached by velcro and the 5th strawberry is in the pocket on the opposite page (shown below). 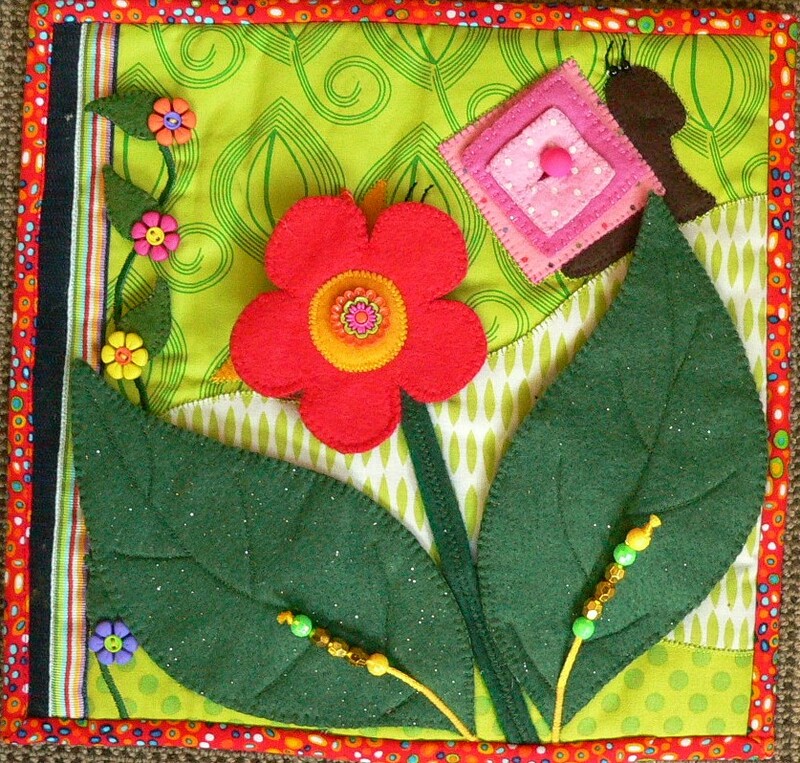 This page was created so that I could make another 5 flowers that could be interchanged with the Tic Tac Toe page. The butterfly I found on the web but I just can't locate it today to add here. 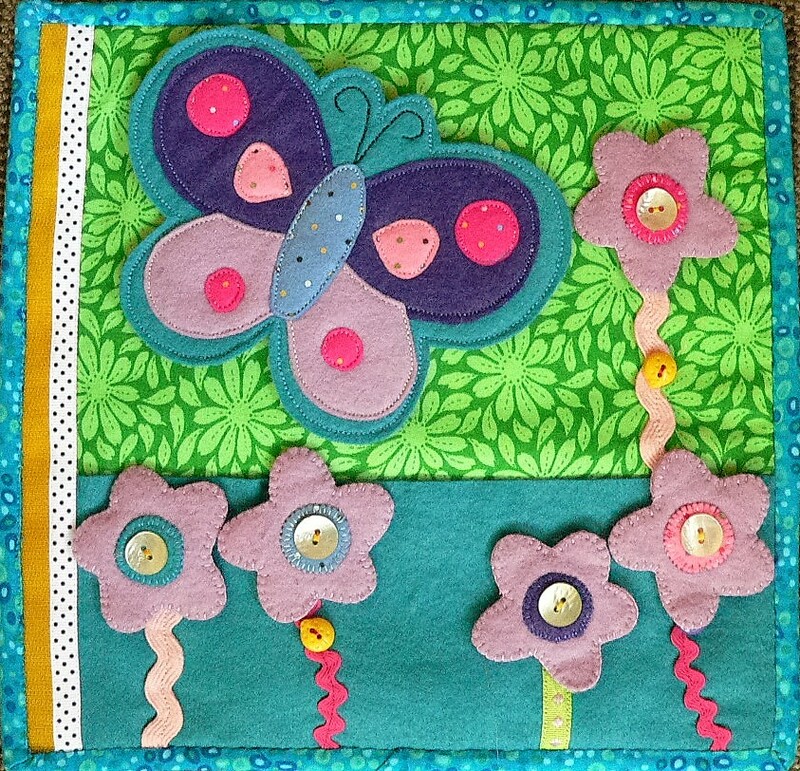 All the flowers and the butterfly can be removed and placed in the felt pocket. 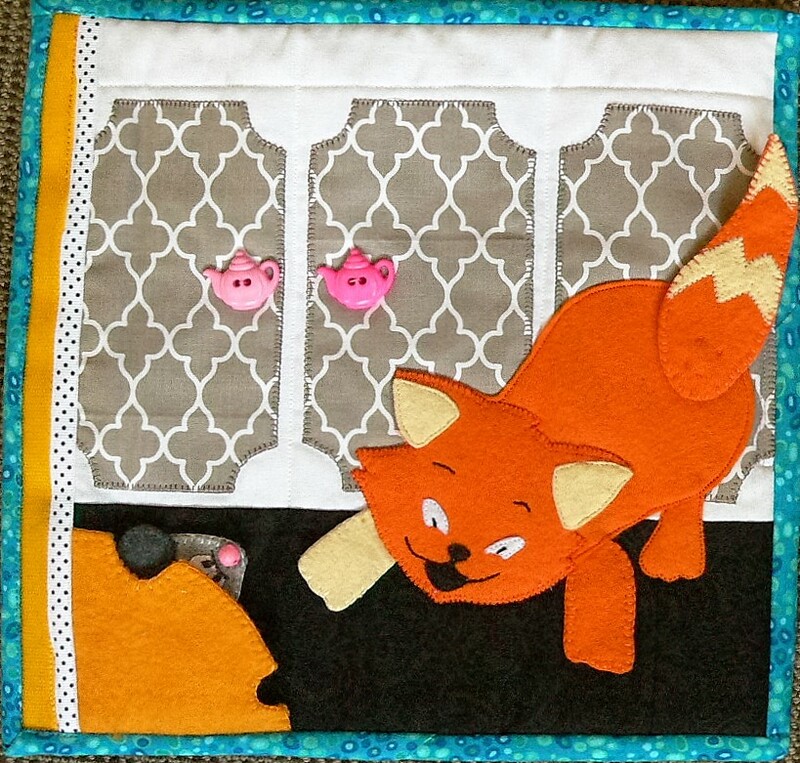 My cat and mouse page was fun to create. As you can see the mouse comes out of the cheese to tease the cat. His tail is secured into the corner of the book. The cats tail is domed on (using large domes) so that it can be wagged and the front paws are loose and can cover the cats eyes so that the cat can encourage the mouse to come out from hiding in the cheese. 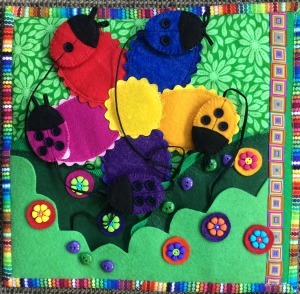 This ladybug page appears to be a 'must include' page in most busy/quiet books. These 2 pages were inspired by a Russian busy book I found on line. The ears can be changed to create a different animal. 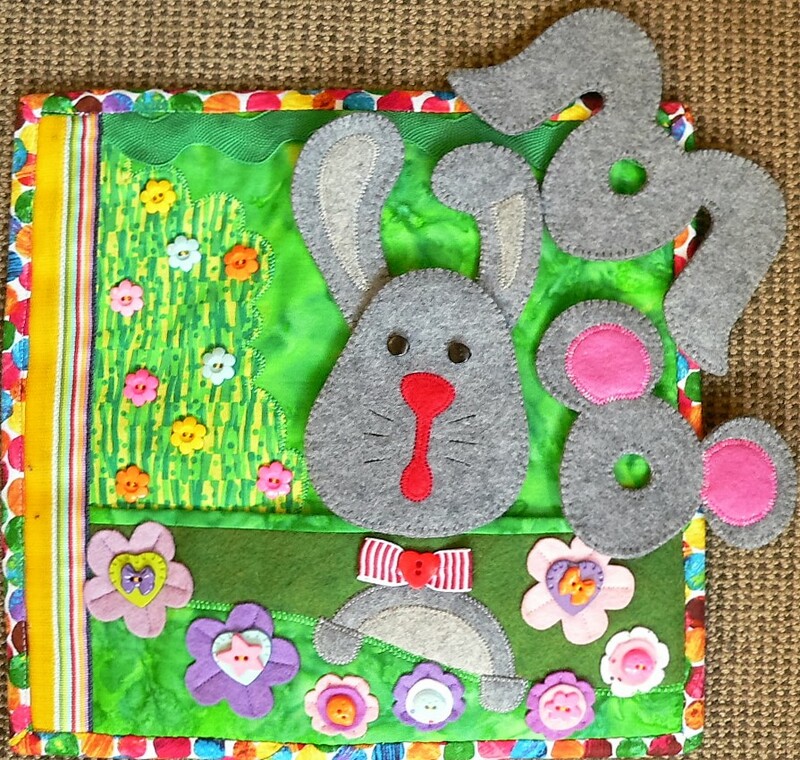 Each page has a deep pocket to store the extra ears. I used a large dome to attach the heads. 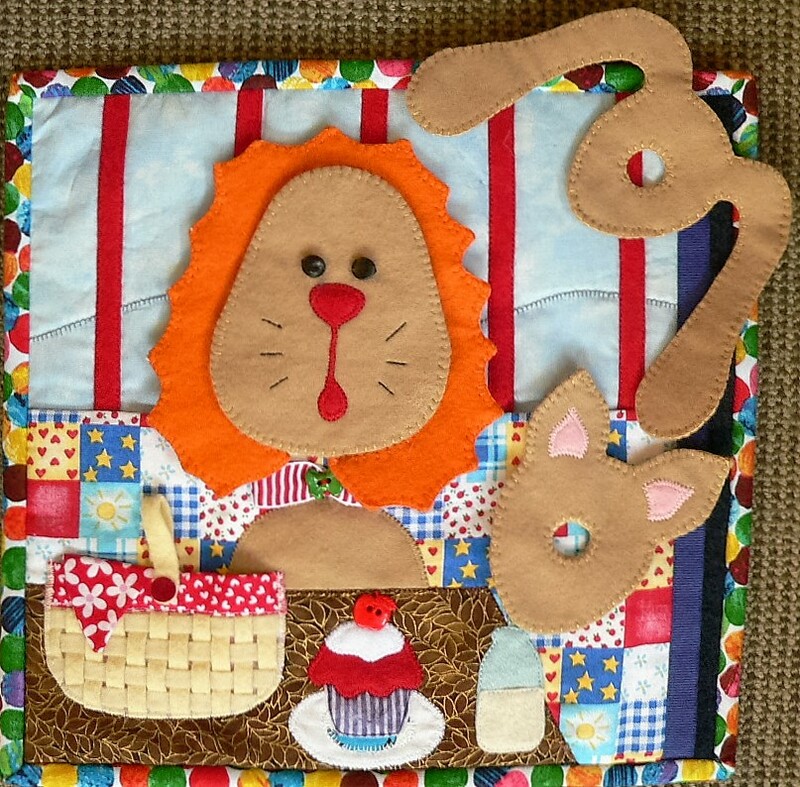 Here is a link to an Etsy shop for the animal pattern. 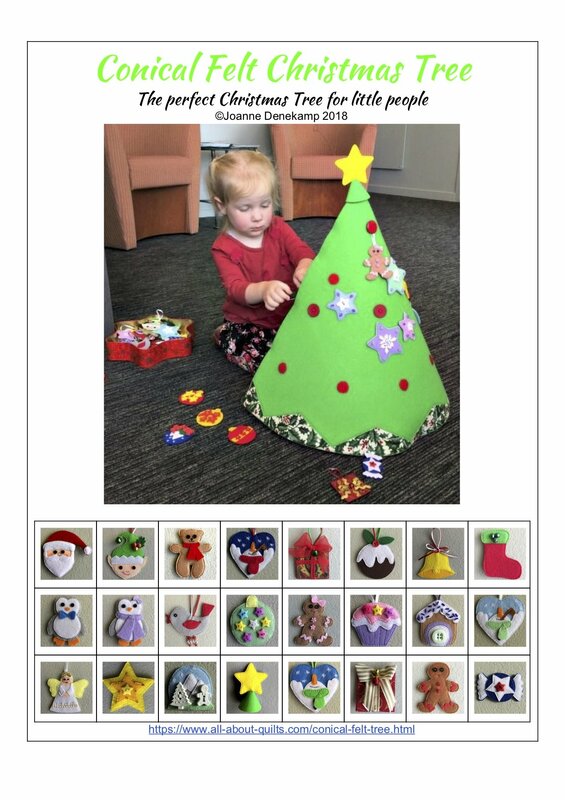 My daughter & I created our own patterns for this page. 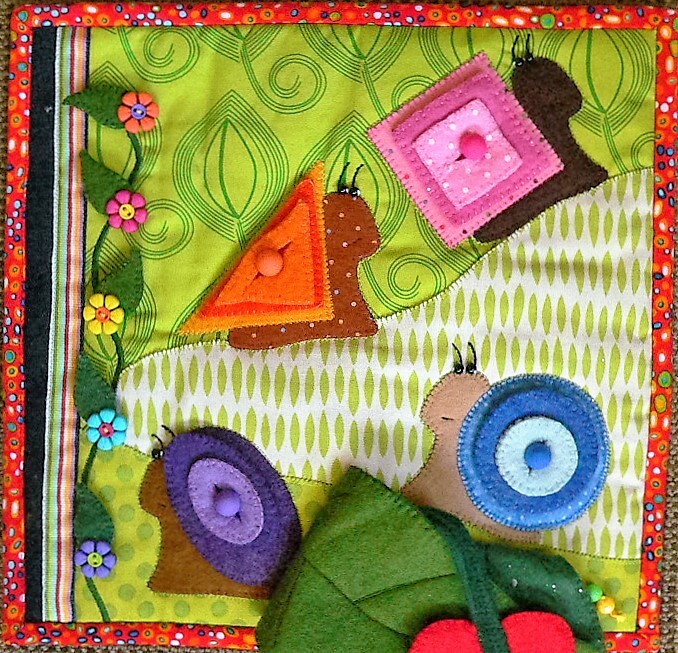 This snail page was made to focus on sizes, shapes and colour. All the wee flowers on the left hand side are removable. The photo on the right is my spine design that holds all the pages together. The underside has velcro on either side.